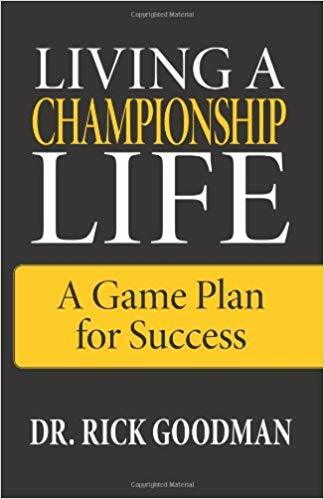 Hi this is Dr. Rick Goodman the Team Building expert and author of the book Living a Championship Life “A Game Plan for Success” with your next episode of the Championship Challenge. 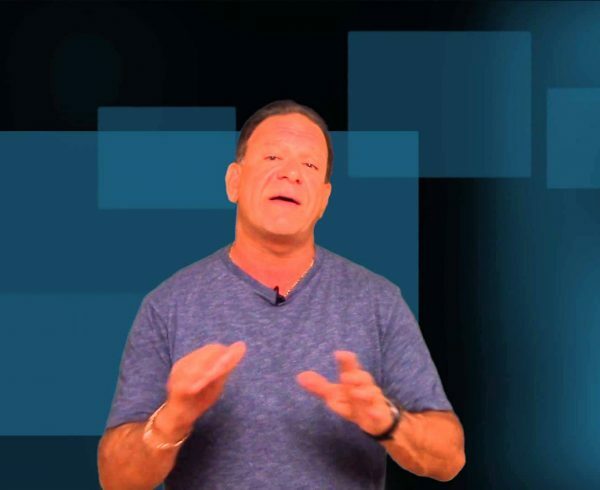 Last time we covered the S.M.A.R.T formula of goal setting and we discussed the T in the S.M.A.R.T formula for setting goals which stands for Time Specific/Deadline Sensitive. Today we are going to discuss the Five areas to set goals for in order to attain balance in your life. 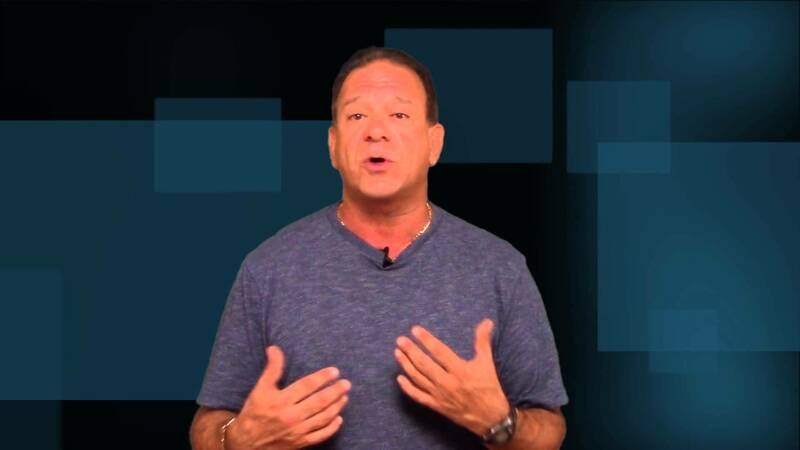 This is Dr. Rick Goodman Team Building Expert inviting you to follow us on Facebook, Twitter and Google plus. Also please share this with a friend and help them to achieve all their goals and dreams! 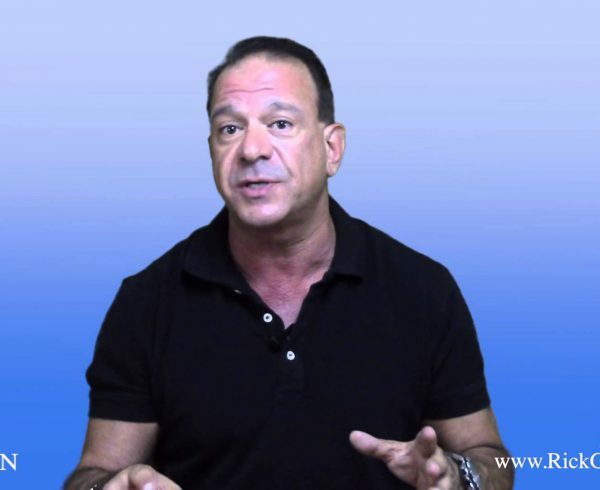 I also want to hear about your success stories so let us know and share your comments.